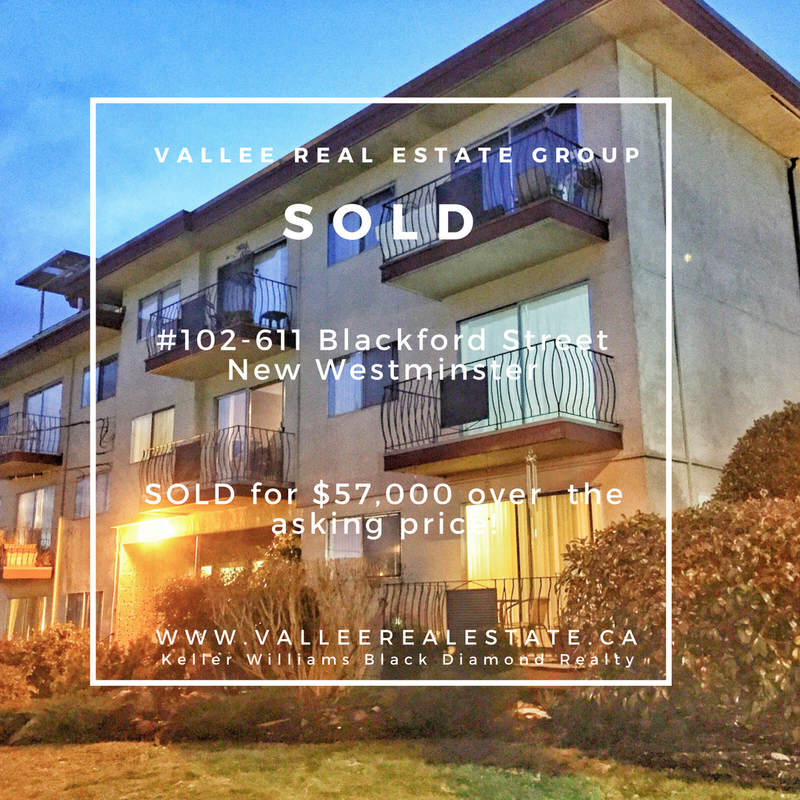 Our listing #102-611 Blackford Street has just been sold! INCREDIBLE! 1-bed & 1-bath condo located in the popular “Uptown” New Westminster! With a fully functional layout, this cozy and airy 505 sqft unit features gourmet kitchen with gorgeous wooden cabinetry plus ample sized eating area! 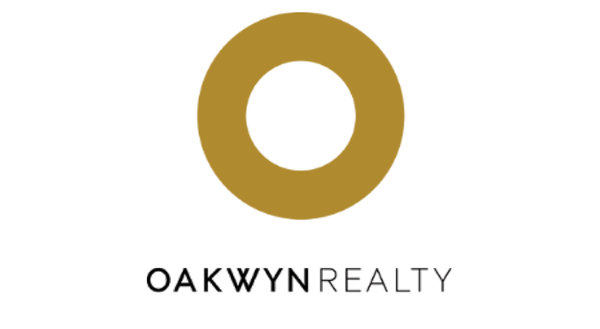 Maymont Manor is an adult oriented, 17+, that is absolutely perfect for first-time buyer or investor, as it is fully rentable! Each floor features its own washer/dryer, making laundry easily accessible! Heat, hot water, and caretaker included in low monthly strata fee. 1 parking stall and 1 storage locker included. Sorry no pets. Amazing location – within walking distance of shopping and transit, and close to restaurants, college, Queens Park, and plenty more!